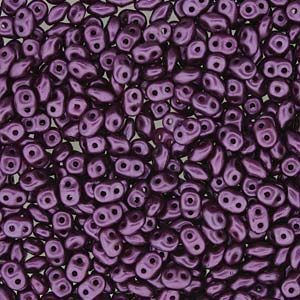 I love the color of these Superduo beads. Rich deep beautiful soft purple. DiMarca carries a great selection of Superduo beads! The quality and price are excellent!